The past week I started watching "The Secret Circle" and I'm already hooked up on it! Yesterday I had the most delicious pizza after work, at my friend's pizza place. Even though I was working this weekend, in my lunch breakes I managed to do a bit of hauling and bought some awesome pieces at the winter sales that are still going on! After three months of waiting on it, this morning I finally received a package from wholesale-dress.net that I ordered in November! I got tons of great jewellery & a leopard print jacket & I'm super excited I finally got my goodies!!! That's called a great start to this new week! 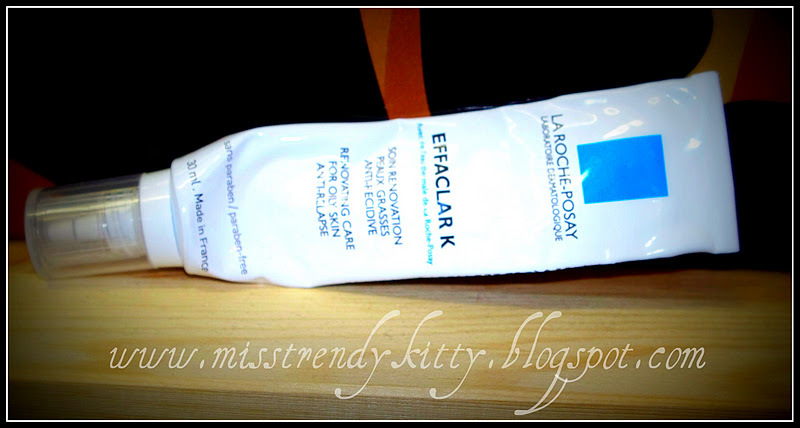 I have tried out this face cream & I love it! I'm now out of it, as I used up every single drop of it, but in the future I will be repurchasing it! This means formulating and offering the products and services necessary for dermatologists to optimally treat patiens' skin problems on a daily basis. It involves capitalizing on the therapeutic expertise stemming from the European Dermatological Center, the 1.st thermal center of its kind, situated at La Roche Posay. 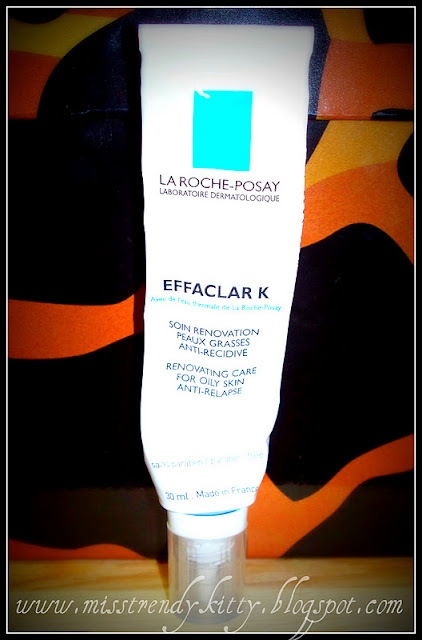 Commited to dermatology, optimal tolerance and effectivness are guaranteed in La Roche Posay products. - develop products in compliance with strict criteria from a pharmaceutical laboratory. - guarantee maximum product tolerance due to formulation with a limited number of ingredients and testing on patological skin. - ensure the training of pharmacist who follow- up on dermatologists' prescriptions. Oily and acne- prone skin is characterised by a shiny, thick appearance, dull complexion and imperfections. Every day, the skin should be cleansed, purified, and hydrated by promoting the elimination of excess sebum and treating imperfections. Effaclar is a comprehensive range of hygiene and skincare products developed for the various stages of oily and acne- prone skin. - effective formula to treat and prevent problems. 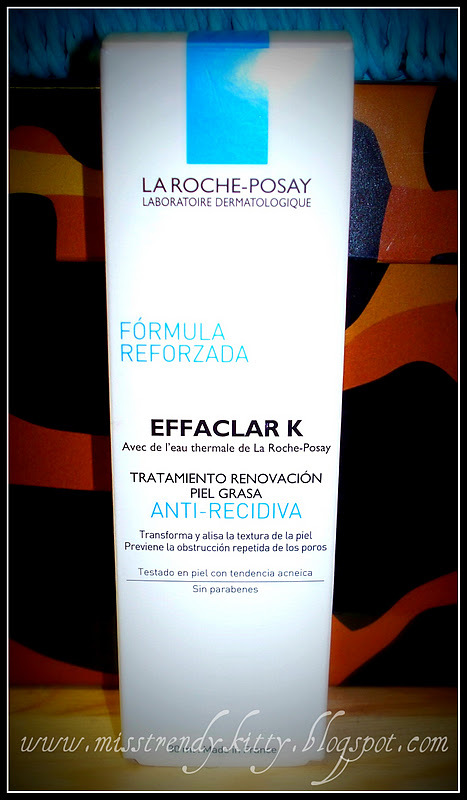 - choice of innovative actives, recognised for their efficacy and tolerance. - textures suited to skin sensitivity and to your skincare, make- up and shaving regimen. Combination to oily skin, irregular skin texture, blocked pores. Result: Skin texture is smoothed, pores are tightened and unclogged. Imperfections are lastingly diminished. Skin is clearer, the complexion more radiant. I used this product twice a day, mornings and nights. I find that it's ideal as a make up base and it keeps your face shine-free throughout the entire day! It absorbs really well & very quickly into the skin. It's a very light fluid. It works well in keeping my skin clear and blemish free. I recommend to all people who are blemish prone! Don't hesitate to leave me your comment in the comments' section bellow and I'll get back to you A.S.A.P. !